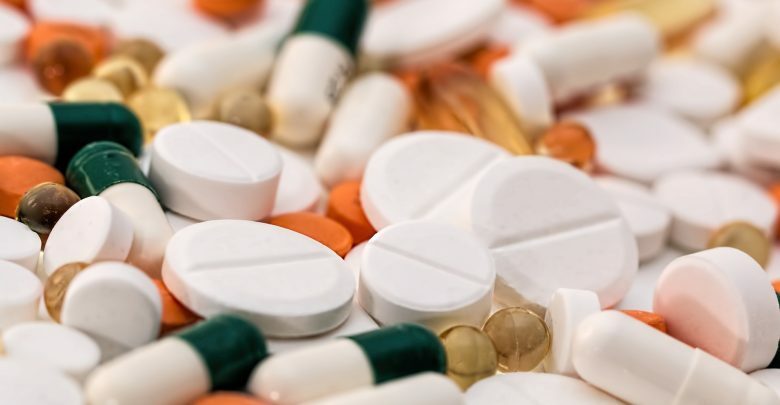 Yissum, a technology transfer company affiliated with the Hebrew University in Jerusalem, Israel, has developed a new 3D printing technique for producing drug capsules. The process, to be presented at the annual 3D Printing and Beyond conference today at the Hebrew University, utilizes custom 3D printed hydrogels with the capacity for delayed release for controlled drug dosage. The novel process was developed through a collaboration between Professor Shlomo Magdassi, the head of the Hebrew University’s 3D and Functional Printing Center and Dr. Ofra Benny, a researcher from the university’s Institute for Drug Research. The multidisciplinary team combined their respective expertise to develop a 3D printing process capable of producing complex drug delivery systems. The hydrogel-based process could pave the way for printing patient-specific medications that are capable of expanding, changing shape and being activated on a delayed schedule. As Yissum elaborates, the AM technique could enable doctors to customize dosage levels for prescription medications based on each patient’s needs. Yissum’s drug printing effort is not totally unprecedented, as other research labs have also been exploring the use of additive manufacturing and bioprinting for controlled drug dosage. Some companies are even using AM to 3D print prescription drugs directly, such as FabRx. Still, the technique proposed by Yissum has caught our attention. It will be interesting to see how the technology is received at the 3D Printing and Beyond conference, an event which is bringing together a range of global industry leaders and researchers for advances in pharmaceuticals, electronics, defense technologies and more.